Please feel free to contact us anytime at 512-837-9644 with any questions that you may have. All cars come with free Carfax Reports. Just click the link and print it out for free. Trades are always welcome. we also have many different lenders for all different types of credit. Most of our cars still have factory warranty remaining, but those that don't we have extended warranties available. 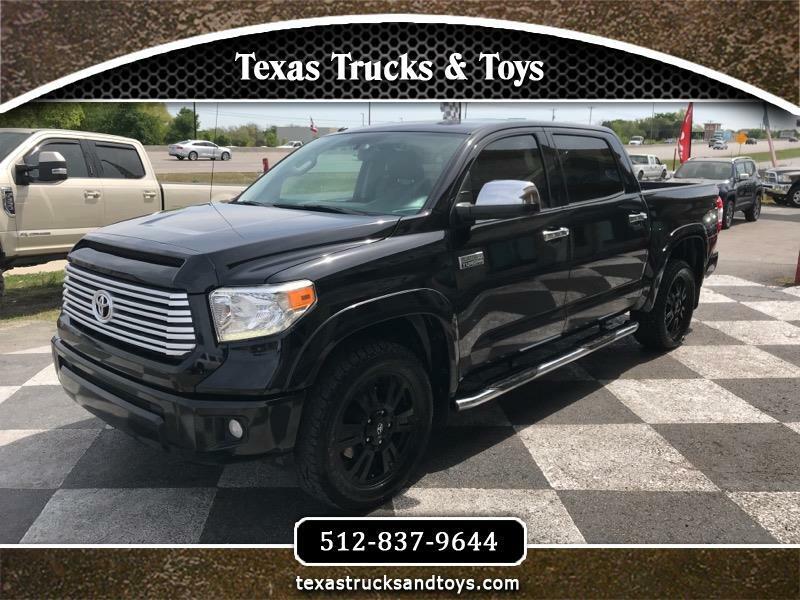 For more pictures, please visit us @ www.texastrucksandtoys.coms Trucks & Toys online at texastrucksandtoys.com to see more pictures of this vehicle or call us at 512-837-9644 today to schedule your test drive.